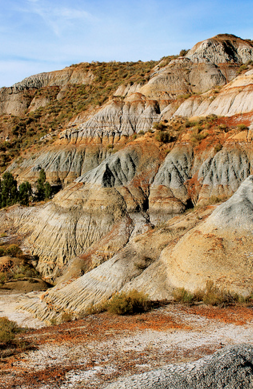 The North Unit of the Theodore Roosevelt National Park lies about 15 miles south of Watford City. Residents and visitors claim that it’s one of their most beautiful and favorite places. It’s great to see it in the national spotlight and getting the recognition it deserves. Click here for the New York Times’ full list.